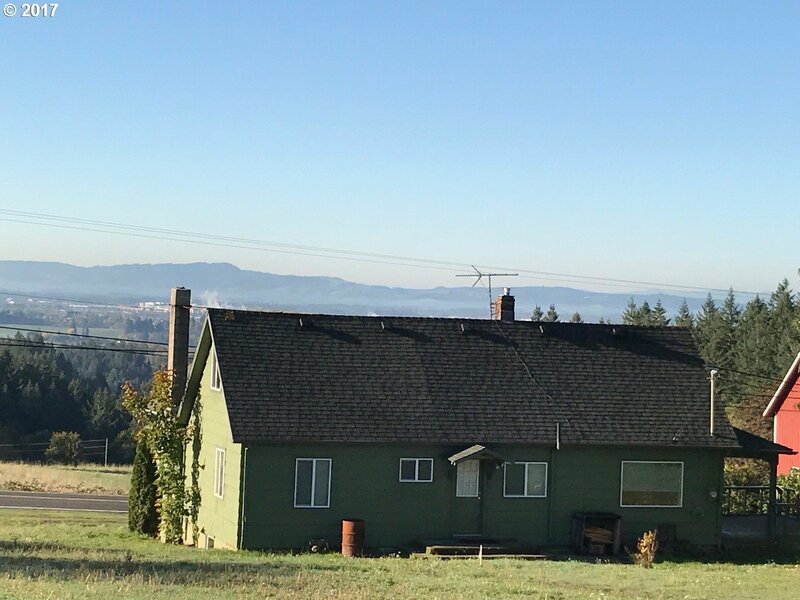 Incredible view farmhouse on 3 acres features new well in 2015, newer roof, MBR on main, gas heat, vinyl windows, tuck under garage and full-width front porch. Great country feel with quick access to shopping and major employers. One year Home Warranty included!